The Top Dog Directors Of Super Bowl Ads 0 out of 5 based on 0 ratings. 0 user reviews. A-list actors. Stunning special effects. Irresistible competitions. 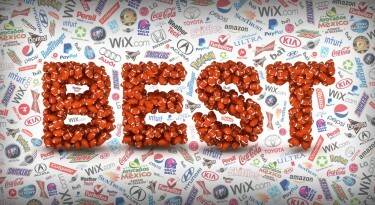 More and more, brands are using big name directors to try and make their Super Bowl commercial stand out. Turns out, the practice of hiring top directors in the Super Bowl is not entirely new. 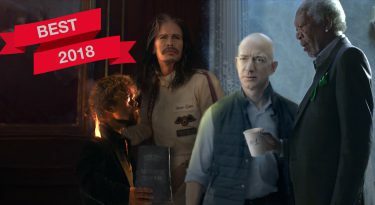 Bringing kudos and unprecedented creativity to the Super Bowl, we’ve rounded up the biggest directors of Super Bowl ads of all time! Wix.com called on French film director, Louis Leterrier, to help them direct their Wix Super Bowl 2017 commercial. You might remember him for his work on the Transporter films, Unleashed or The Incredible Hulk? It was up to Leterrier to direct stars Gal Gadot and Jason Statham in a series of action-packed teasers as well as the final cut. The result is a Super Bowl campaign filled with fun, excitement and pure entertainment. Here’s a fun fact: The last time Leterrier and Statham worked together was on Transporter 2. Hyundai loves working with acclaimed directors. If their four Super Bowl 50 commercials aren’t proof enough, then bringing back Peter Berg for round two at Super Bowl LI surely seals the deal. You may know him for his work on Patriots Day, Lone Survivor, and Deepwater Horizon. 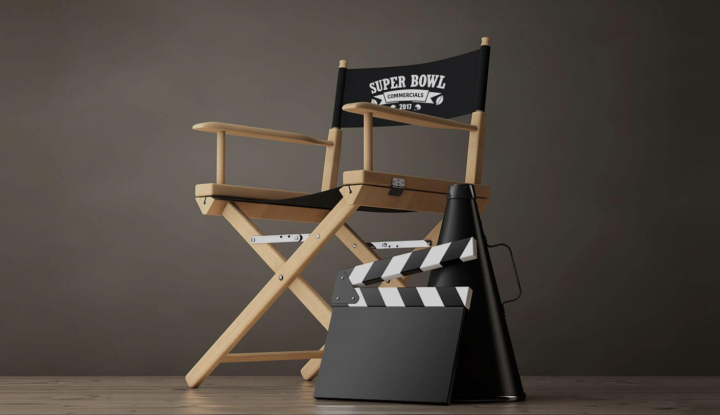 This year, the automakers will return to the Super Bowl with an ambitious idea that entails shooting, producing, and editing a documentary-style commercial DURING the Big Game. With approximately 3 hours to film “the best moments off-the-field” and compact it into a 90-second ad, Hyundai has called on Berg to rise to the challenge. Ready to capture this amazing story as it happens, Super Bowl champions Joe Montana and Mike Singletary will also help tell the tale. 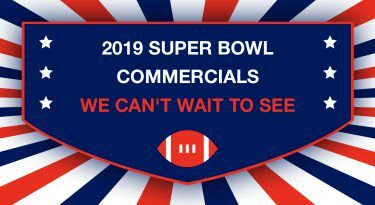 Few Super Bowl commercials were ever celebrated as much as Apple’s 1984 – aired nationally for the first time at Super Bowl XVIII. Sir Ridley Scott was the man behind the directorial magic. The story plays on a distorted version of George Orwell’s classic, “1984,” with apple announcing the introduction of Macintosh to its product range. The commercial not only garnered awards such as the 1984 Grand Prix at the Cannes International Ad Festival but has been listed as one of the greatest commercials of all time. A hard feat to follow even for Apple, which could be why they never advertised at the Big Game, since. One thing’s for sure, Apple set the bar for the entire advertising industry. Everyone’s favorite Super Bowl puppy was brought to you by, Jake Scott. Like father like son, the Super Bowl world just can’t get enough of this family’s talented movie gene. For 2015, Budweiser recruited the younger Scott to create a commercial that will go down in Super Bowl history. The ad entitled, “Lost Dog” marked the sequel to the 2014 hit “Puppy Love.” It has since had viral views online and was even nominated for an Emmy that same year. Think this was a hot article? Check out the Top 7 Babes in Super Bowl Ad History!